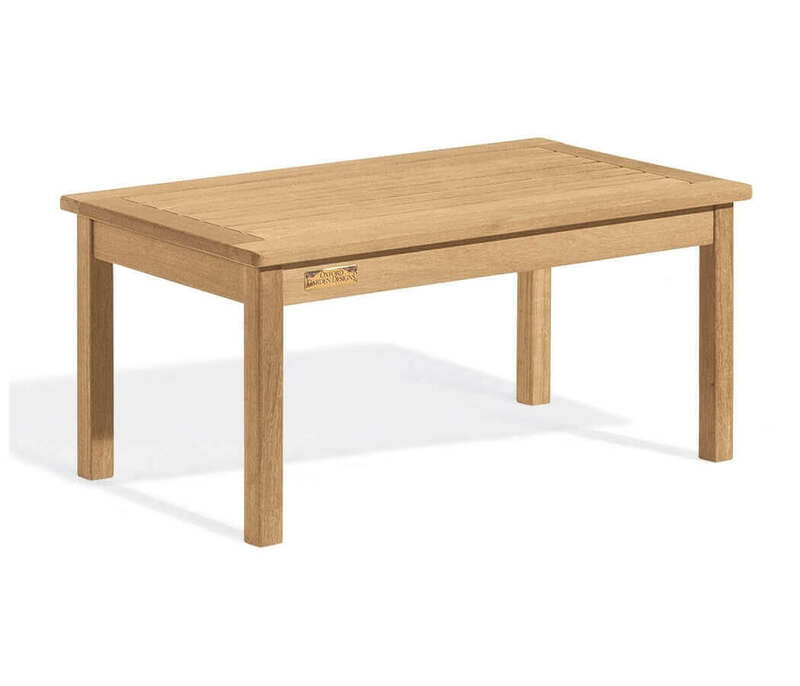 Shorea Wooden Coffee Table - 33 Lbs. Complement your patio with Shorea Wood Furniture. This coffee table is made from Asian Shorea Wood and is available with companion pieces for a beautiful patio setting. This furniture has a very long life and weathers beautifully. A clear preservative coat or stain of your choice (periodically applied) will maintain and enhance its natural beauty for years to come. Requires easy assembly. 100% made in the USA and backed by a 1-year commercial warranty. • Dimensions: 36" x 20" x 17"
Shorea Wooden Arm Dining Chair - 41 Lbs.